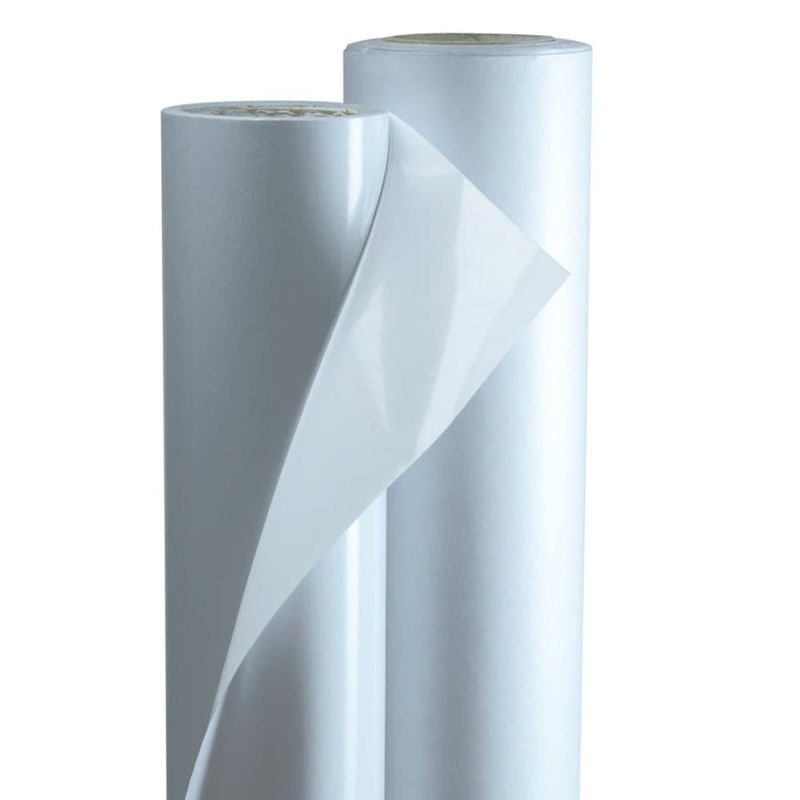 This over-laminate film offers an outstanding matte finish, which provides an excellent non-reflective surface. This finish is ideal for highly reflective applications such as trade show graphics and retail point-of-purchase. Recommended for indoor and short-term outdoor applications.